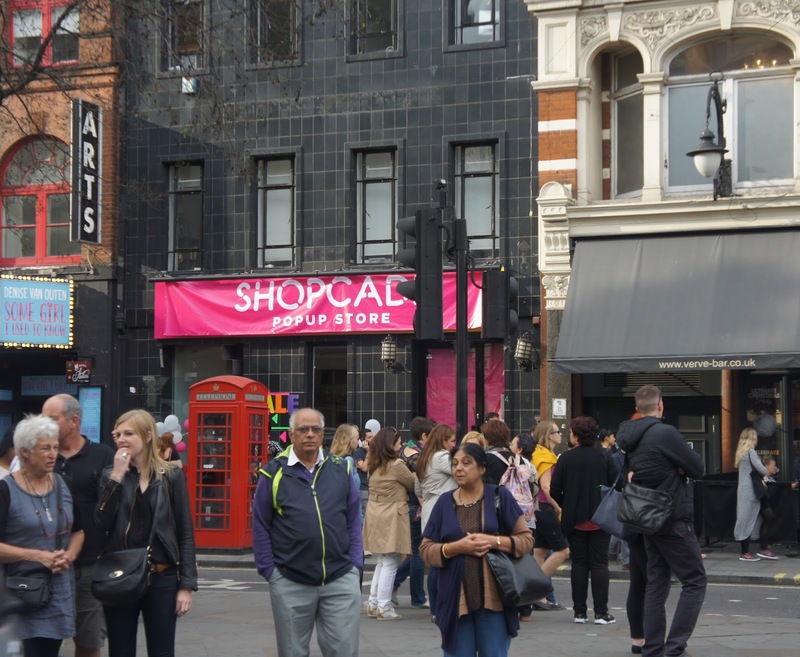 So yesterday I headed down to the Shopcade pop up store and papped some pics for you.. you can still pop along today (14/09/2014) and have a look at some bits from fantastic brands, have your nails or makeup done and snack on some cupcakes! If you reside somewhere else in the world you can still enjoy some of the pics and maybe take a trip to London after doing so? Love me some Bela Italia!